Have you Safeguarded your PC with a Comodo Antivirus? Then you need to inspect your system for privacy and security concerns. 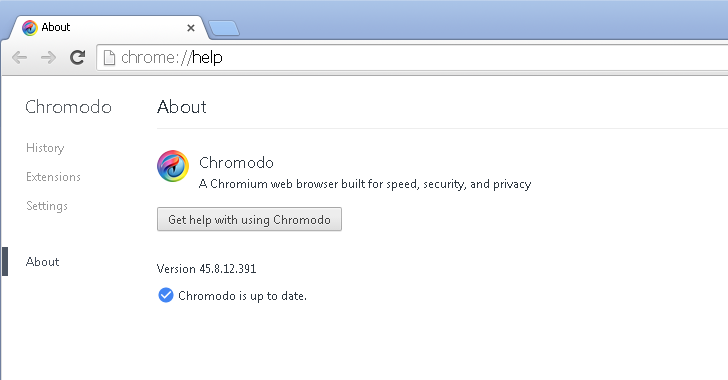 First of all, make sure whether your default browser had been changed to "Chromodo" -- a free browser offered by Comodo Antivirus. If your head nod is "Yes," then you could be at risk! And secondly, the main security concern about Comodo Antivirus is that the Chromodo browser has 'Same Origin Policy' (SOP) disabled by default. 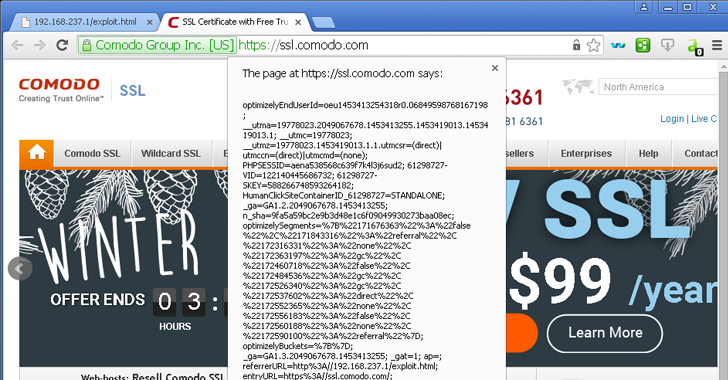 Google's security researcher Tavis Ormandy, recently shouted at Comodo for disabling SOP by default in its browser settings that violates one of the strongest browser security policy. Ormandy notes that "all shortcuts are replaced with Chromodo links and all settings, cookies, etc are imported from Chrome. They also hijack DNS settings, among other shady practices." Moreover, this is a total unethical movement to change default browser settings without users' knowledge. If you are still unsure whether your browser is SOP disabled, then visit this link. If you are getting a prompt as "Browser appears to be fine," then you are out of danger. But, if you are getting a negative approach such as "Your browser is not enforcing the SOP," you are advised to migrate to other browsers such as Chrome or Firefox for your self-defense against any malicious attack.